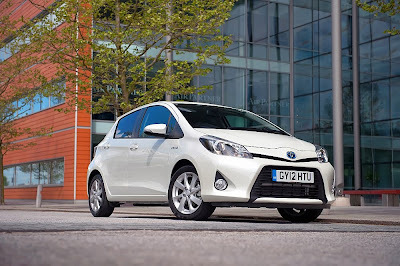 Toyota announced this week that it will start operating a third production shift at its European Yaris factory from June 2014 in order to meet high demand for its two products, the Toyota Yaris and the Toyota Yaris Hybrid. The Yaris is unique among small cars in having the option of proven Toyota hybrid technology, bringing the easy driving, fuel efficient hybrid drive to a wider audience than ever before. The three-shift operation will require an increase in manpower by 500 production employees, which will bring total employment at Toyota Motor Manufacturing France (TMMF) in Valenciennes to more than 4,000. Until the third shift is in place, some Saturday production is planned to meet the demand.